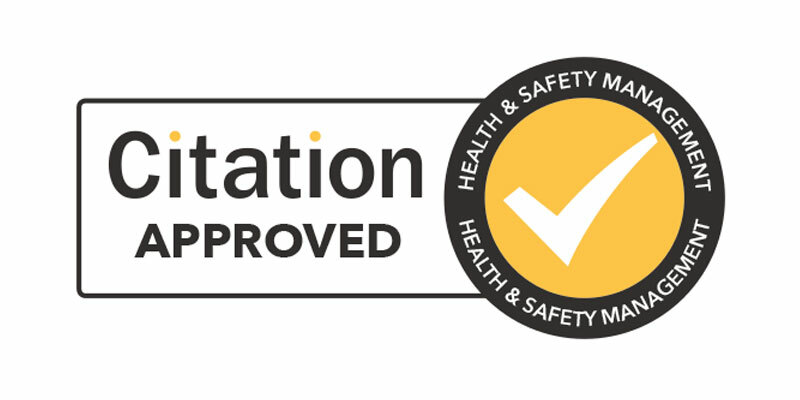 Enviromail have committed to selected quality frameworks and accreditations to ensure we deliver an exceptional service to our customers. The Enviro-Hub is a secure, trusted and GDPR compliant site. Handling and Processing data is core to our business and we have the experience, security infrastructure and quality assurance frameworks to ensure your data is processed in compliance with the GDPR regulations which come into effect on 25 May 2018. GDPR replaces the existing Data Protection Act and is the biggest overhaul of data protection legislation for over 25 years, introducing new standards that all businesses must comply to. GDPR is only a worry if you haven’t conducted due diligence and your supply chain does not meet the industry standards. 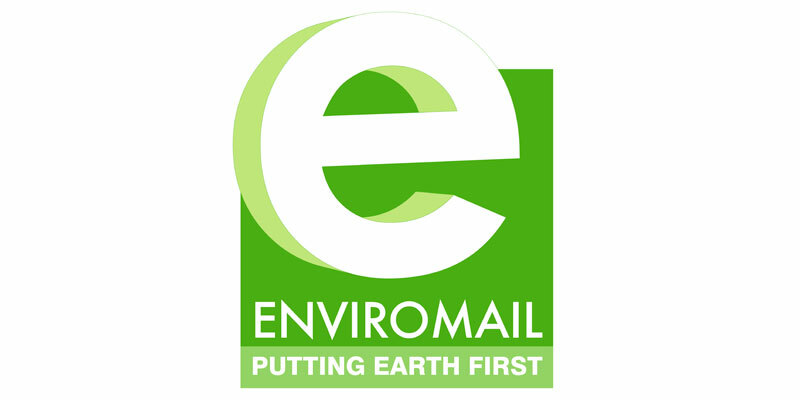 Enviromail is fully registered with the (ICO) Information Commissioner’s Office (ZA312603) and we provide quality assured services that meet your legal obligations and eliminate risk. 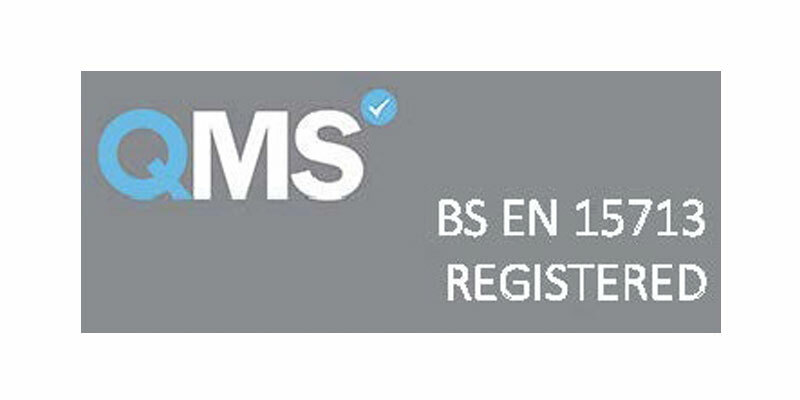 The Enviro-hub has been awarded the prestigious BS EN 7513 accreditation. We have made significant investment into our Centre of Excellence and we passed the EU Security Industry Standards for Collecting, Shredding and Destructing Confidential Data with flying colours. We are proud to achieve 100% compliance and our customers benefit from the peace of mind and quality assurance that Enviromail operate to the highest security standards in every aspect of our business operation. 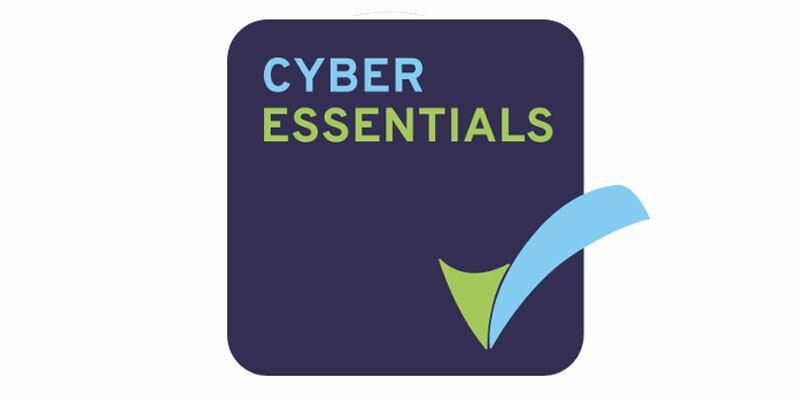 Enviromail is accredited and approved by the UK Government Cyber Essentials Scheme. Our IT infrastructure has been subject to rigorous external testing to offer our stakeholders assurance that we are secure and take IT Security and cyber crime seriously. As part of our risk management strategy, we test, monitor and maintain our network daily. We also ensure our supply chain meets delivers to the same standards. If you are tasked with GDPR in your organisation and unsure where to start, we can offer our customers Free GDPR support and a compliance statement to ensure ensure that you meet that standards with our services. A key challenge facing the social enterprise sector is to prove the commercial viability of its products and services to its customers. 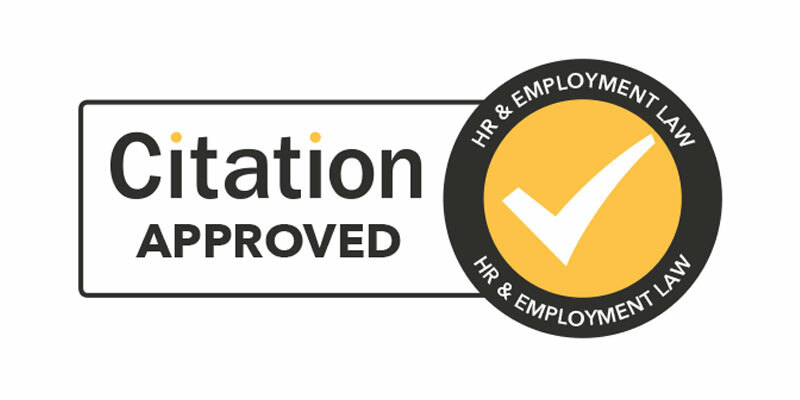 We are committed to achieving the Investors in People standard and becoming an accredited organisation. A decision we are extremely proud of. All our employees understand they are valued and that their contribution is key to our success. 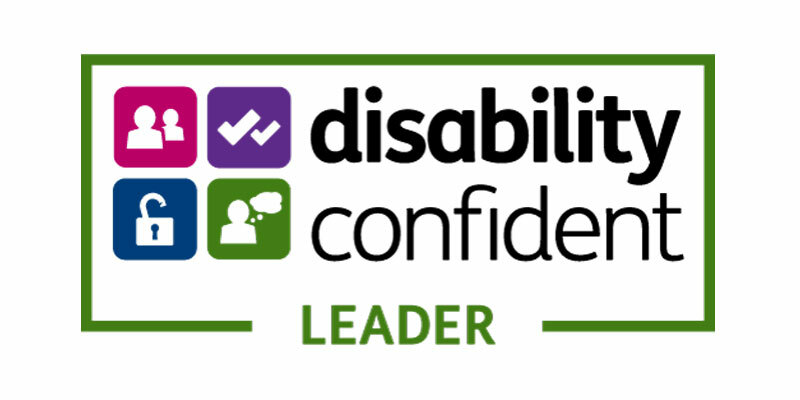 We have a diverse team and our investment into training and personal development assures our clients that we are committed to both quality and equality. We have selected to follow the Investors framework as a benchmark, to ensure our team and organisation, evolve in unison. 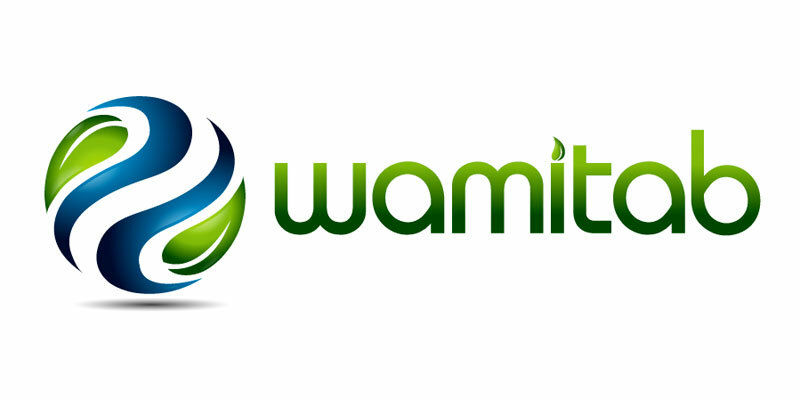 Enviromail service a diverse client base and the feedback we receive from customers is exceptional. We retain our customers through quality services not lengthy contracts and our business has expanded through exceeding our customers expectations and word of mouth. Putting the Customer First has proven paramount to our success. 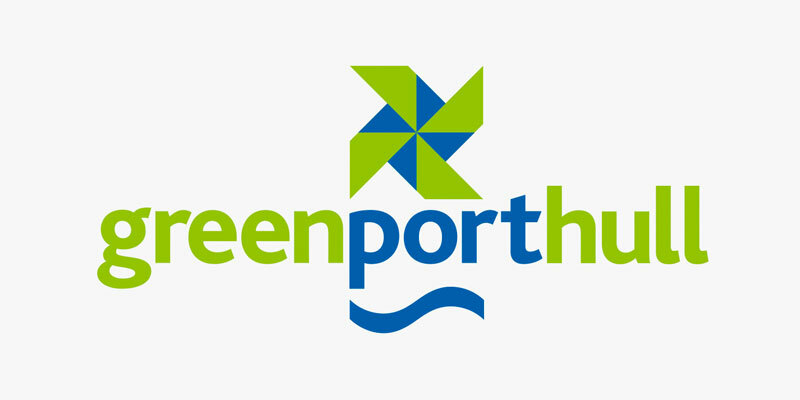 To ensure we continue to deliver an exceptional service, we have adopted a strategy to put us on a different level, as part of this we are are working towards the Customer First accreditation. Customer First isn’t about going the standard ‘extra mile’, it’s about going further. Our customer strategy is simple, we communicate with you, to ensure we deliver what you need, when you need it. If you want to be a happy and valued customer, speak to the team today.